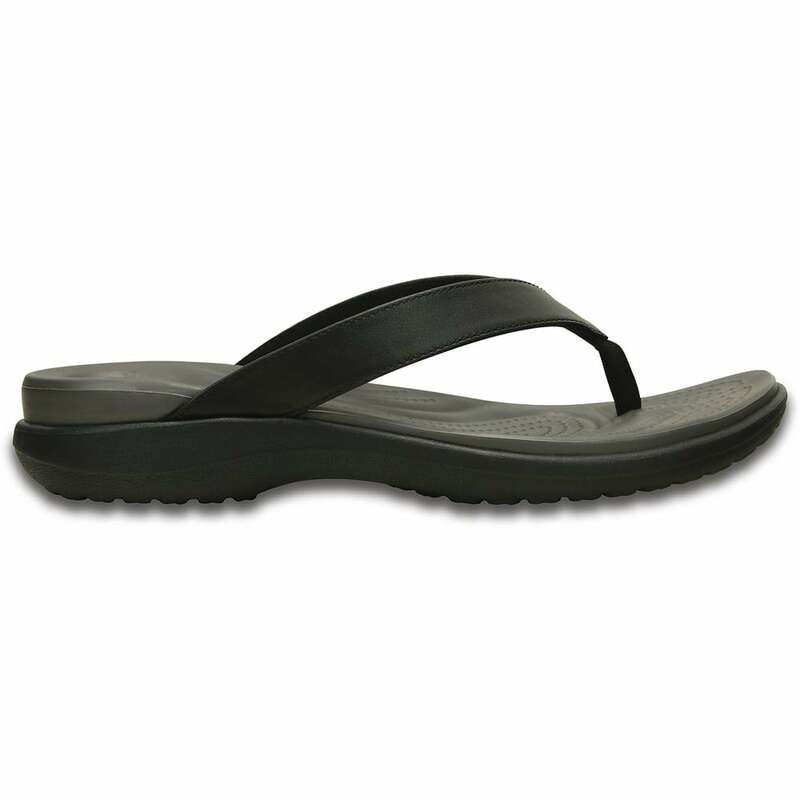 These Croc Flip Flops are so comfortable. I have worn them for years and would never buy anything different! I also ordered a pair for my daughter and my mum! They love them too.